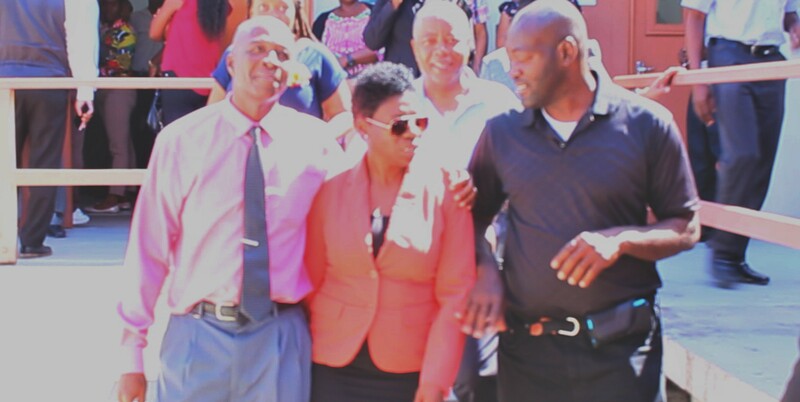 President of the Prison Officers Association, Trevor Browne, appeared in the District C Magistrate Court today to answer to charges of mutiny. The charges relate to Browne’s alleged attempted to incite four prison officers to engage in a sick out at HMP Dodds. 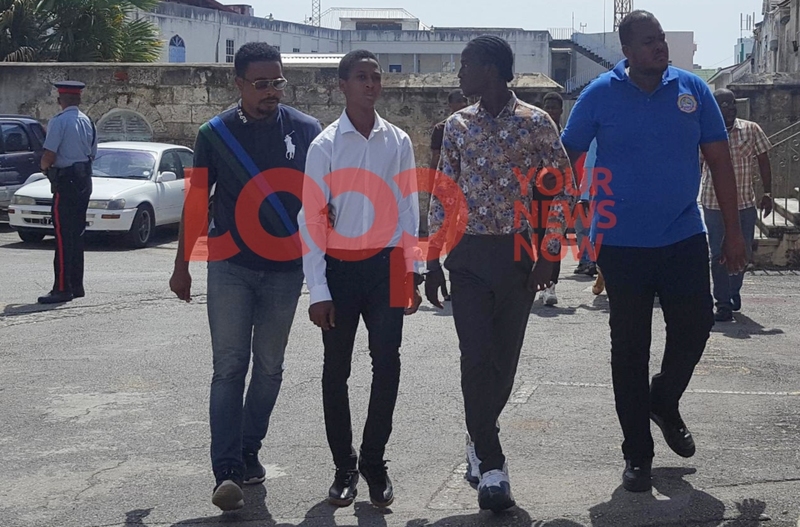 Browne appeared before Chief Magistrate, Christopher Birch where he entered a plea of not guilty to the charges that between May 1 to 9 he maliciously endeavored to seduce a number of prison officers away from duty. 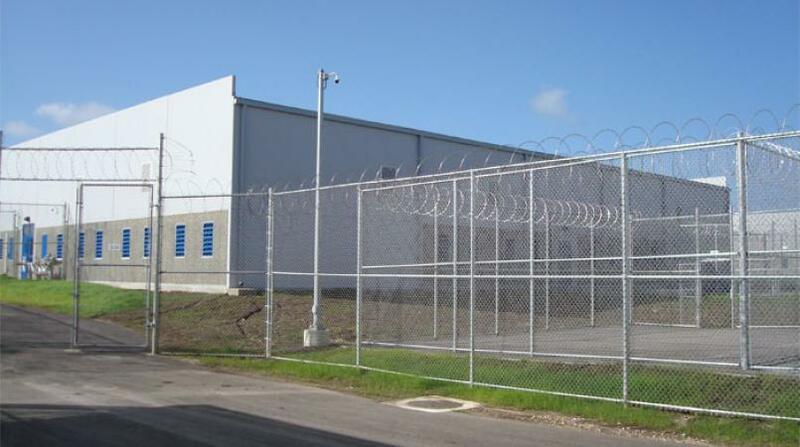 There was no objection by the Prosecution and Browne was granted bail in the sum of $1,000 with one surety. 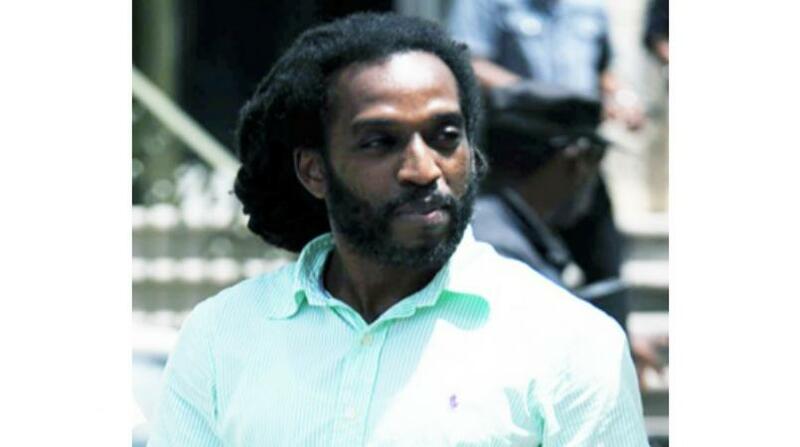 He is set to return to court on February 18, 2019.